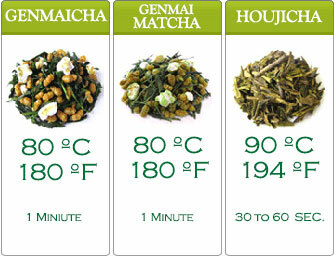 Genmaicha is typically made of Bancha, which is a lower grade Sencha. 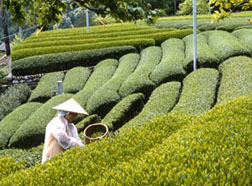 Bancha’s taste is stronger and it can be bitter at times, but at Japanese Tea Farm, quality is paramount. 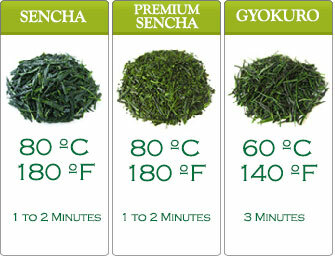 Our Genmaicha comes from better quality Sencha leaves. 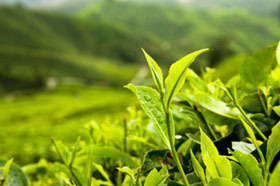 They are carefully deep steamed to obtain the much loved lighter flavor. Then, these leaves are blended with toasted brown rice (genmai). Balance in blend is concentrated on. 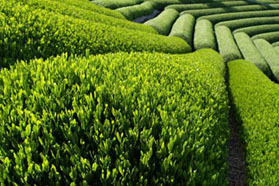 This blend produces a nutty and slightly grassy taste, this unique blend can be enjoyed as an everyday favorite.